Online now is this free video for kids to watch which will help them learn numbers! 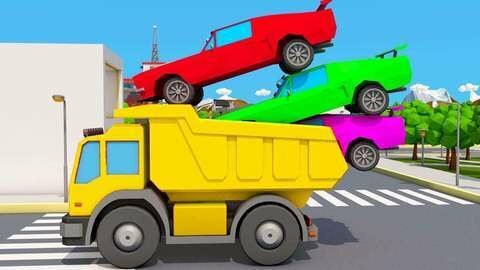 In this 3D car car cartoon, kids will learn numbers in a fun way! This educational but enjoyable video shows orange tractor pulling numbers along in his trailer! SeeZisKids.com has this episode and lots more online!